Council 14360 continues to put our faith into action by performing a number of activities in support of those in need. Recently, we were proud to be recognized for some of the work we have done over the years at Malta House in Norwalk. The Connecticut Knights of Columbus State Council awarded Council 14360 its Culture of Life and Community Program awards for the 2014-2015 fraternal year. 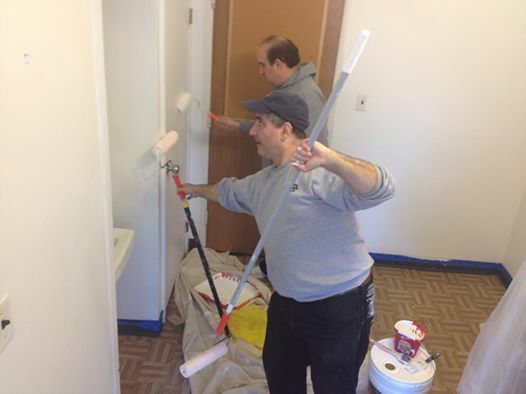 A recent example of the type of assistance Council 14360 provides Malta House was when a core group of brother Knights rolled up their sleeves to paint rooms there. 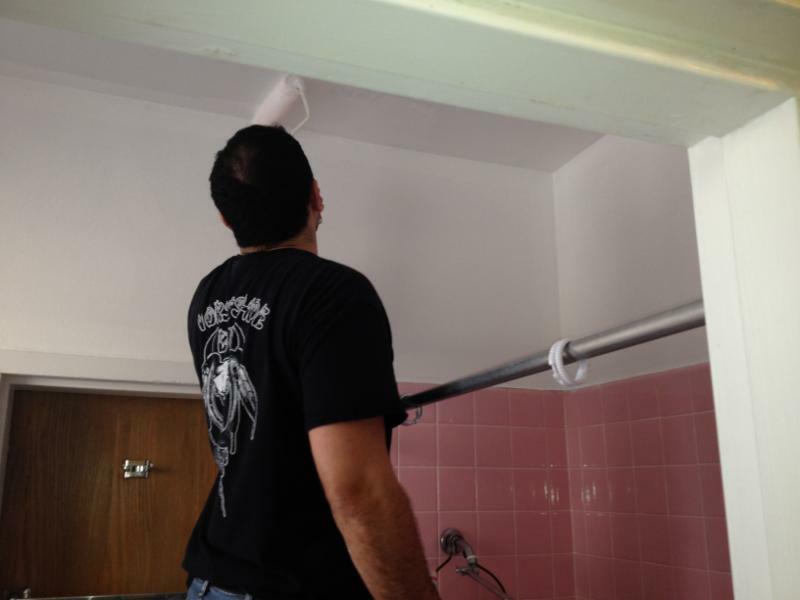 Two bedrooms and a bathroom were repainted along with “touch- up” in other areas of the facility. A great thanks to Tim Horne, the council’s “jack of all trades”, who helped spearhead the effort. Malta House was founded in 1995 by Michael O’Rourke. Michael learned that there was “no room at the inn” for many homeless & pregnant women and their newborns. Many of these women and children were often found living on the street or living in substandard conditions. Malta House was founded to provide much more than food and shelter to these women. Within the embrace of the Malta House staff & facility, for the first time many of these women have new hope for the future. This entry was posted in Uncategorized and tagged Knights in Action by Mr. O'Connor. Bookmark the permalink.